If you are searching for commercial property leases in Saginaw, Texas, consider these two facts: Saginaw is an inner suburb of Fort Worth, with 20,000 people, and its two main employers are its school district and WalMart. Not exactly a commercial property lease hotbed! Saginaw, Texas, is in Tarrant County, and Tarrant County just happens to be one of the fastest-growing counties, not only in Texas, but in all of the United States. In other words, there is more industrial space in Tarrant County than you can shake the proverbial stick at. The trick, then, is in finding the perfect commercial property for rent, near Saginaw, which perfectly matches your needs. The key to that last sentence is the phrase “perfectly matches your needs.” Not just any industrial property for lease will do for your company. The property you finally lease must be in the perfect location for your business. It must meet all of your needs. This is one of the most important business decisions you will ever make, so take your time and choose wisely. 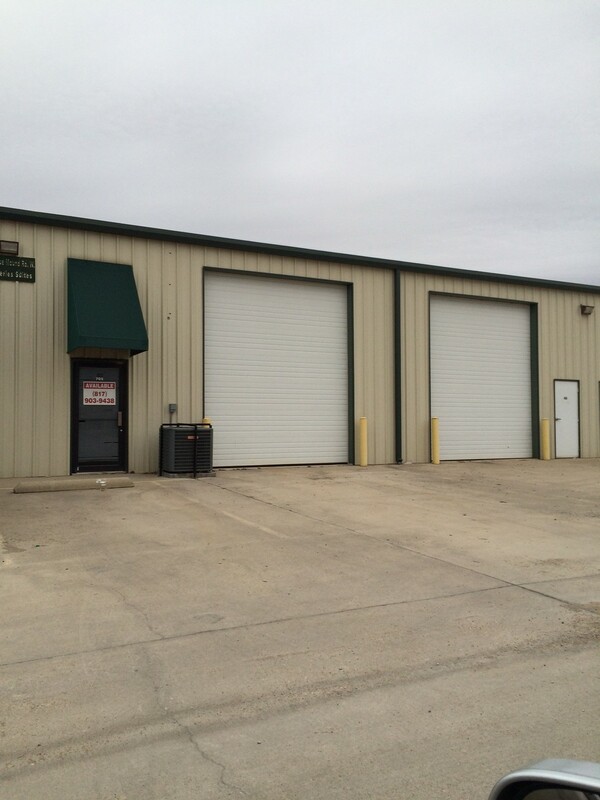 For our money, and we’ve been doing this commercial property gig for quite a few years, the best place in Tarrant County for practically any business is the Alliance Area in unincorporated Tarrant County in North Fort Worth. In a county which is growing at break-neck pace, it is the fastest growing area. 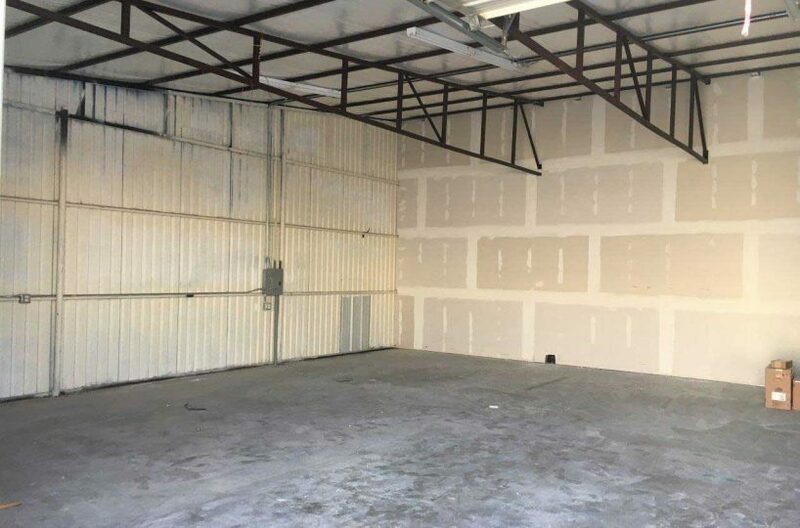 No matter what you want, a warehouse, an office, a retail space, flex space, makerspace, garage for rent properties, or a shop for rent, you will find it in the Alliance Area. That area is surrounded by new residential neighborhoods; it has new businesses entering it weekly; it has a great transportation system; it has, in fact, everything a business owner could ask for. And at the center of that area is the Fort Worth Design District, a new business pocket neighborhood where three new business parks can be found: Box Office Warehouse Suites, Paddock Place Office Suites, and Golden Triangle Business Park. Put another way, if the commercial property you want does not exist in the Fort Worth Design District, it doesn’t exist at all. We are standing by to help you. We are RDS Real Estate, the leading commercial real estate company in Tarrant County, and we are eager to show you around The District. Let’s get you on the road to success for your business future.